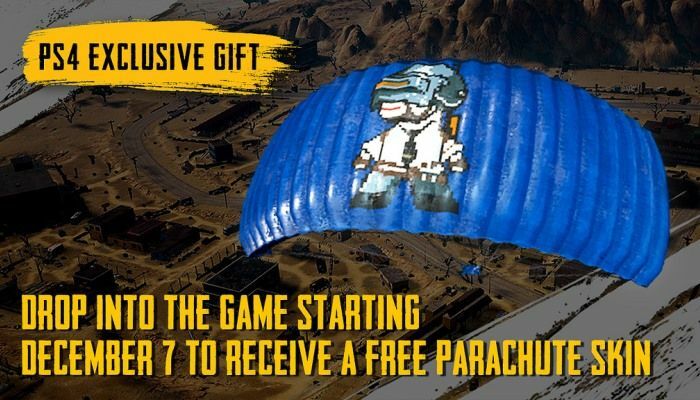 When PlayerUnknown's Battlegrounds launches on December 7th for PlayStation 4, those downloading the battle royale phenom will receive a free PS-exclusive gift in the form of the Pixel Art Parachute in celebration of the big day. 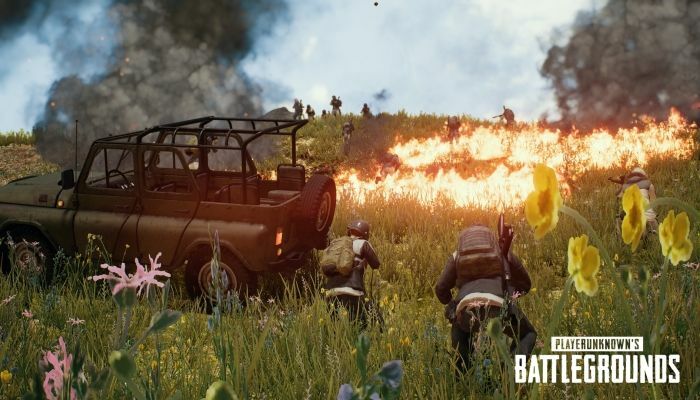 PUBG has been fully optimized for PS4 and includes all of the content available on other platforms including the Erangel, Miramar and Sanhok maps. 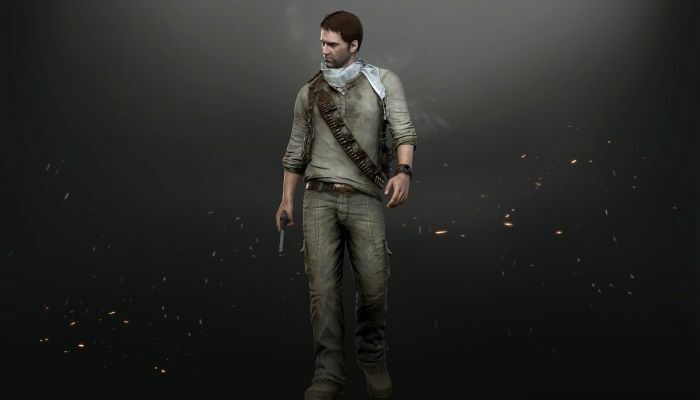 Players can also check out several pre-order bundles that come with the base game, bonuses, the Survivor pass and currency. 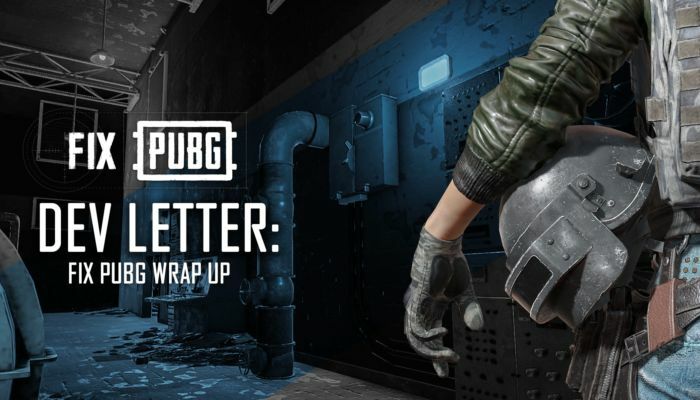 Toeseok Jang, the executive producer of PlayerUnknown's Battlegrounds, has penned a lengthy letter to update the community on the progress being made in the FIX PUBG campaign that the developers started several months ago. 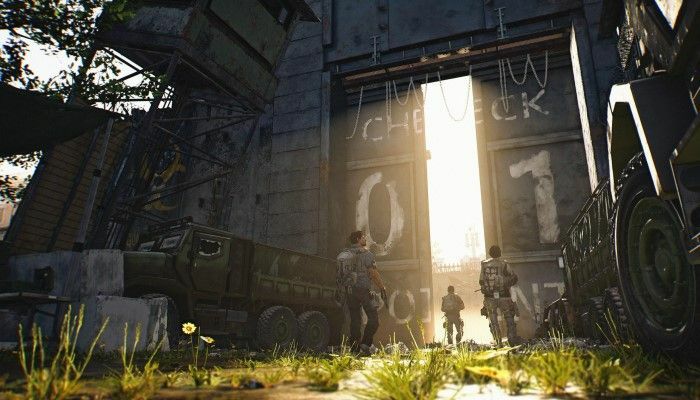 In it, he provides a peek at the most significant strides made by the developers and what players can expect going in to 2019. PlayerUnknown's Battlegrounds is finally making the jump to PlayStation 4 on December 7th. The PUBG PS4 version will come complete with all content through Sanhok and with all of the game's major features including custom matches, the ranked system, event mode, trophies, achievements and much more. 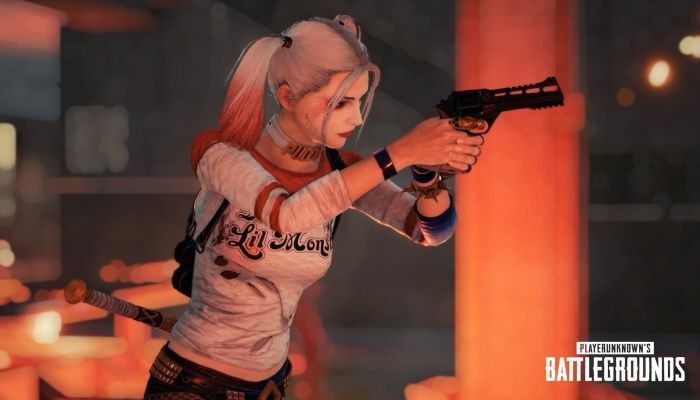 You Can Cosplay as Harley Quinn in PlayerUnknown's Battlegrounds for Just $25! 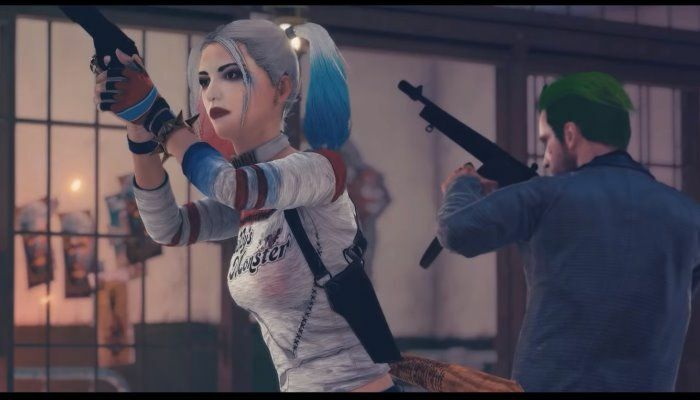 Earlier this week, we mentioned that PlayerUnknown's Battlegrounds would be bringing in both Joker and Harley Quinn skins thanks to a partnership with DC. Those skin packages are now priced. Harley Quinn's "Daddy's Lil Monster" and baseball bat skins come in a bundle for "only" $25. The Joker Night Club Suit bundle is "only" $20. Both include new hair and makeup options as well. 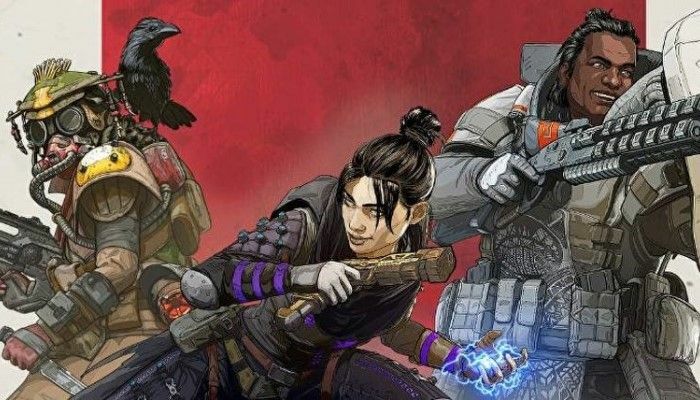 The skins will be available for purchase through January 30th. 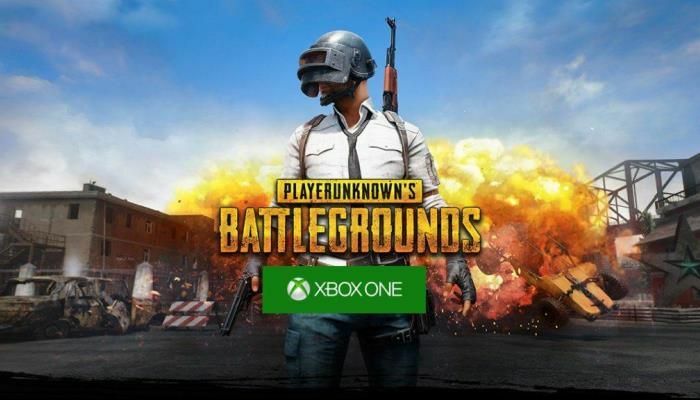 For an indeterminate amount of time, XBox One players can download and play the full version of PlayerUnknown's Battlegrounds. 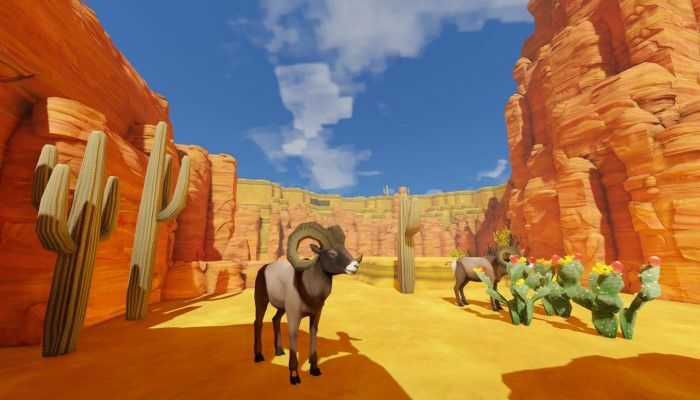 Heading to the Microsoft Store sees players able to download it immediately ahead of Microsoft's X018 event on Saturday, November 10th. 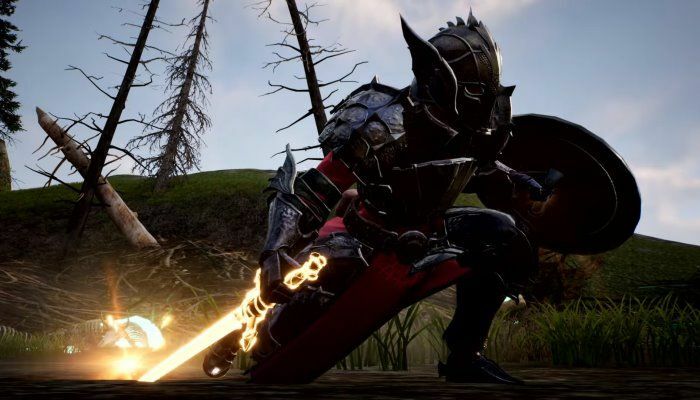 The company is also promising "big news" for players so it's the perfect time to be playing. 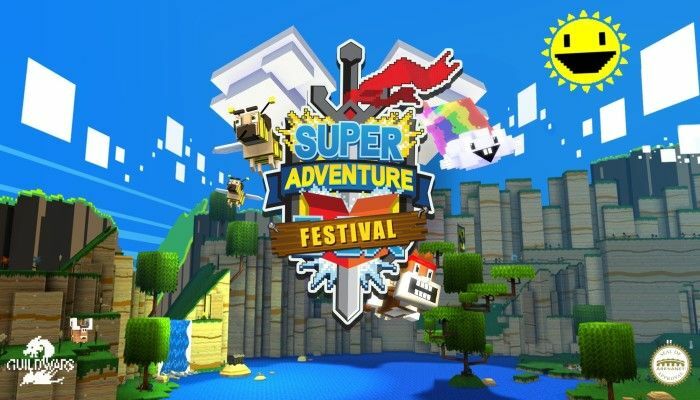 What remains unknown is how long the promotion will last and if there are any restrictions while playing. It appears that PlayerUnknown's Battlegrounds may soon be heading to PlayStation 4 at long last. 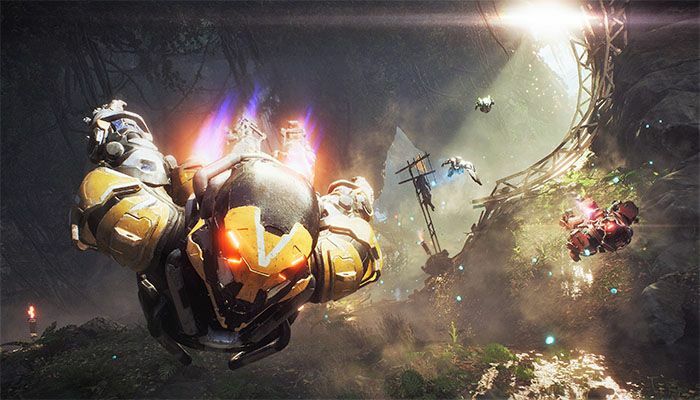 The Korean Ratings Board provided a rating for the game in September, an almost sure sign of its imminent release. 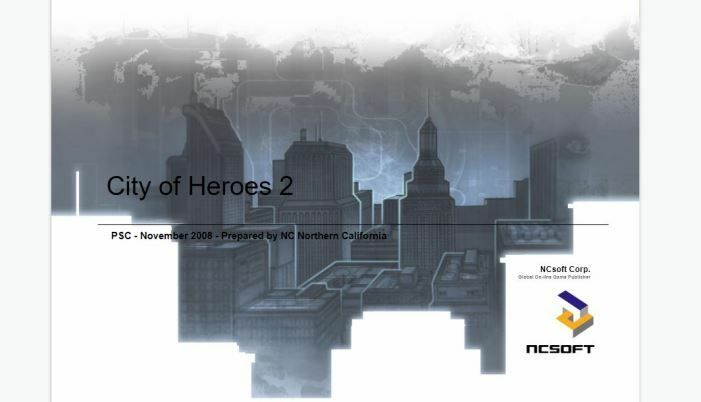 In addition, a poster at PSNProfiles.com (via ResetEra) has reignited the speculation with the discovery of a PSN library icon and and image of the well-known loading screen. Well, it IS October, you know, and what says that more than pumpkin spice and the arrival of in-game Halloween celebrations? The PlayerUnknown's Battlegrounds team has sent out a new video to showcase the holiday-themed skins that players will be able to trot out to "haunt" the battlefield over the coming days. 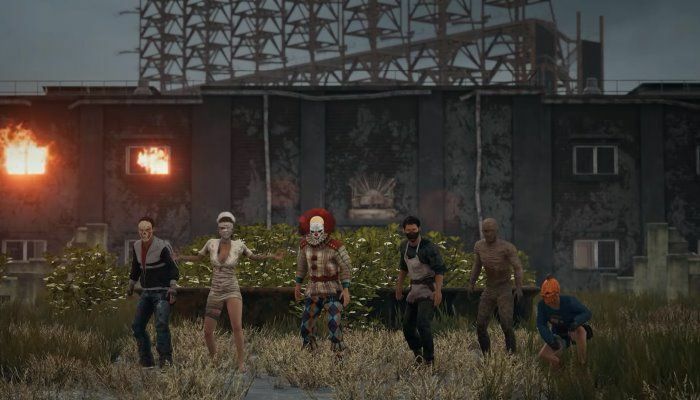 PlayerUknown's Battlegrounds players have 20,000 reasons to log into the game to check out the 50v50 Platoon event. 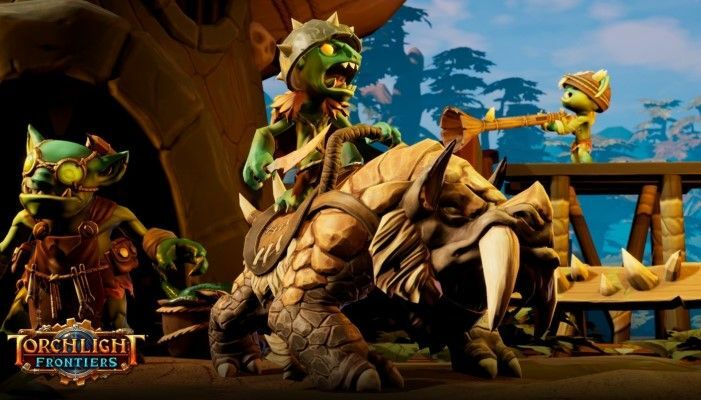 Recently, players were faced with a number of issues in matchmaking and with overall connectivity. By way of apology, PUBG devs are giving everyone 20,000 BP and a black beanie with headphones. These goodies will need to be claimed by October 23rd. 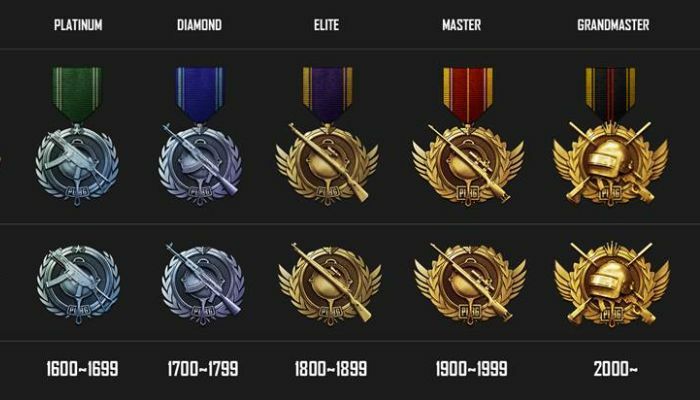 If you've been wondering about the upcoming rank system coming to PlayerUnknown's Battlegrounds, you're in luck!  The PUBG team has released a new video to provide viewers with a bird's eye view of the system including how ranks are determined and seasonal play. 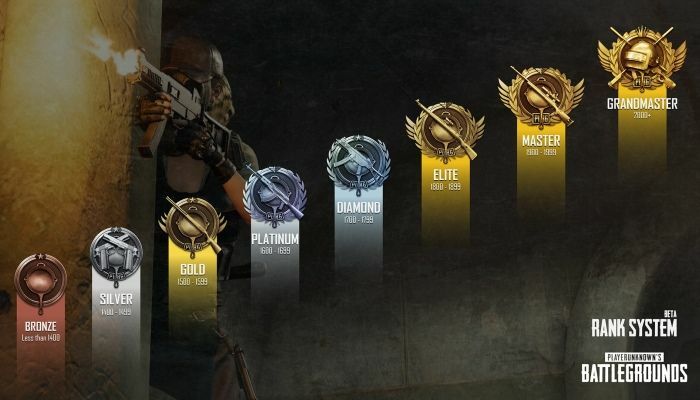 The rank up system is now on live servers. The PlayerUknown's Battlegrounds test server has been brought up to Update #22 that includes the new ranking system, some updates to menu wheels and marks the return of the map selection ability. 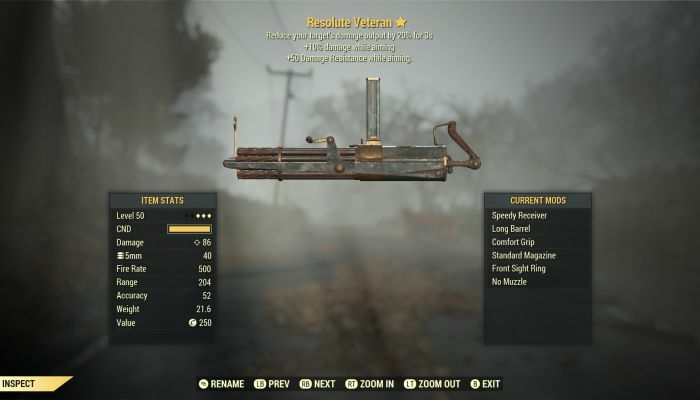 Also included is a long list of bug fixes and tweaks to a variety of systems.